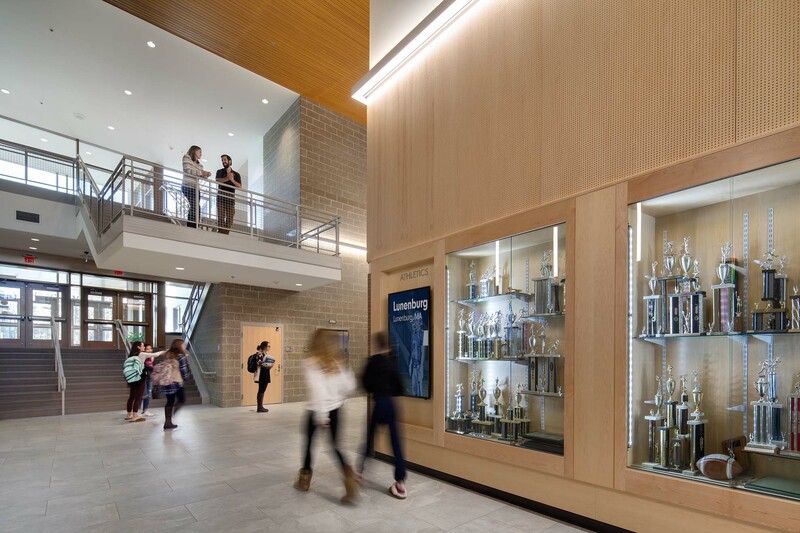 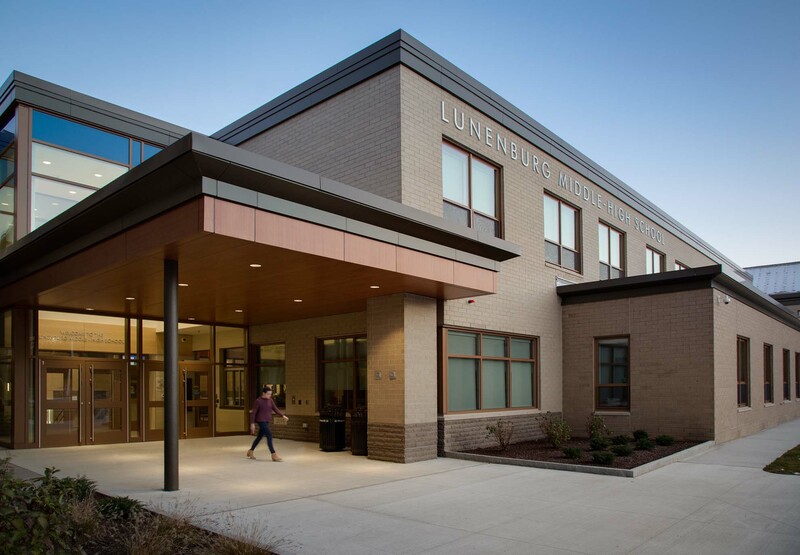 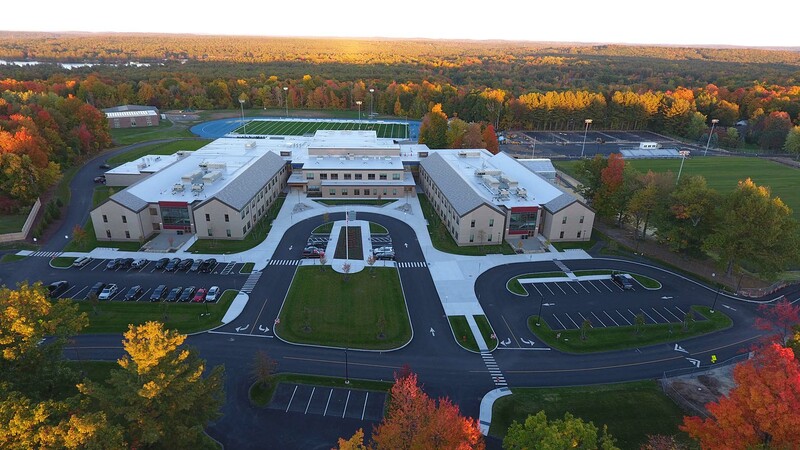 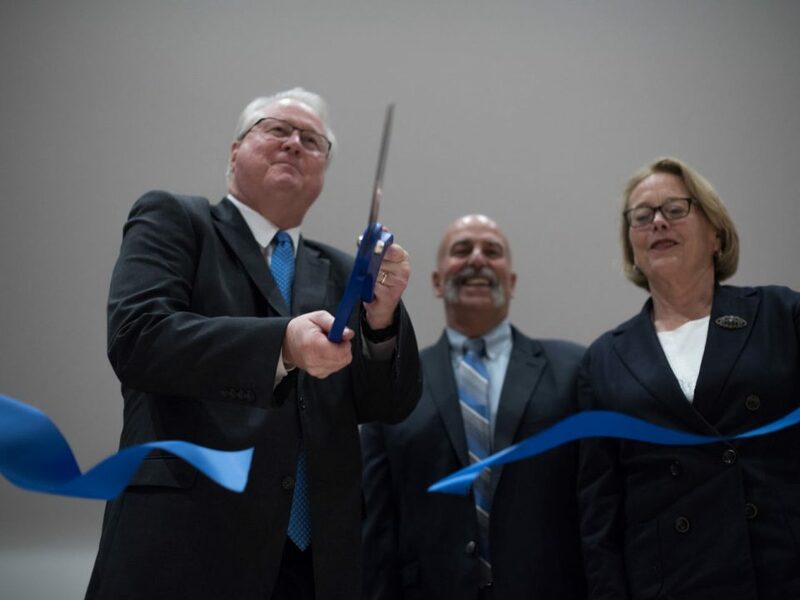 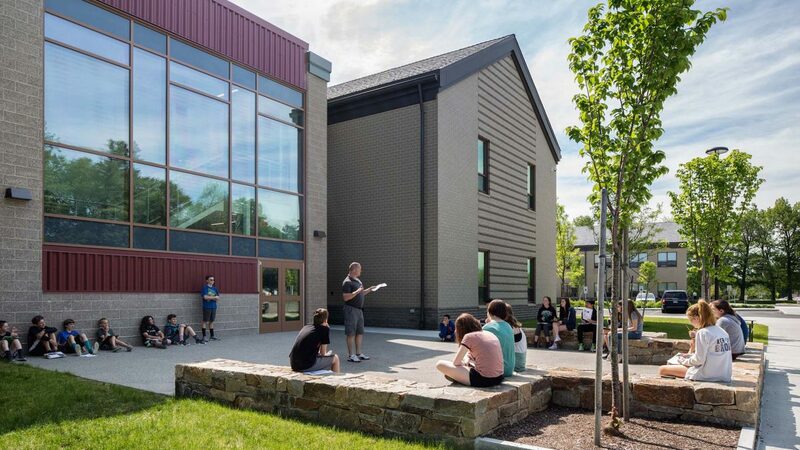 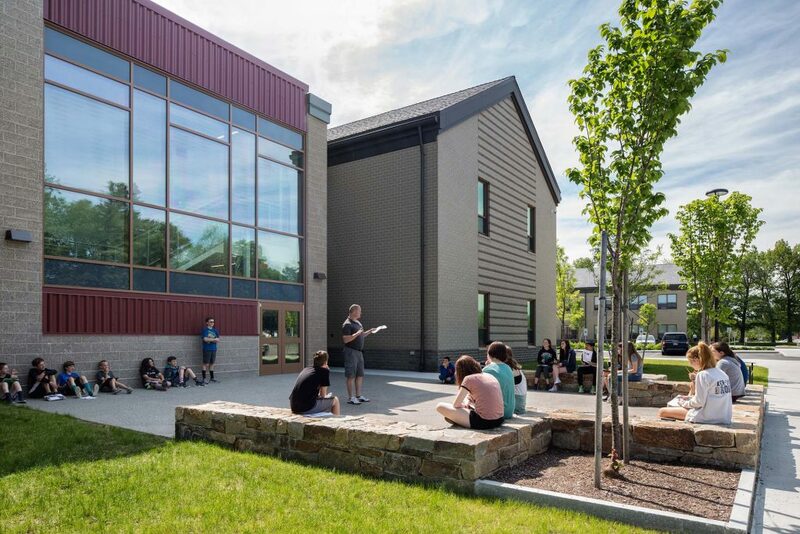 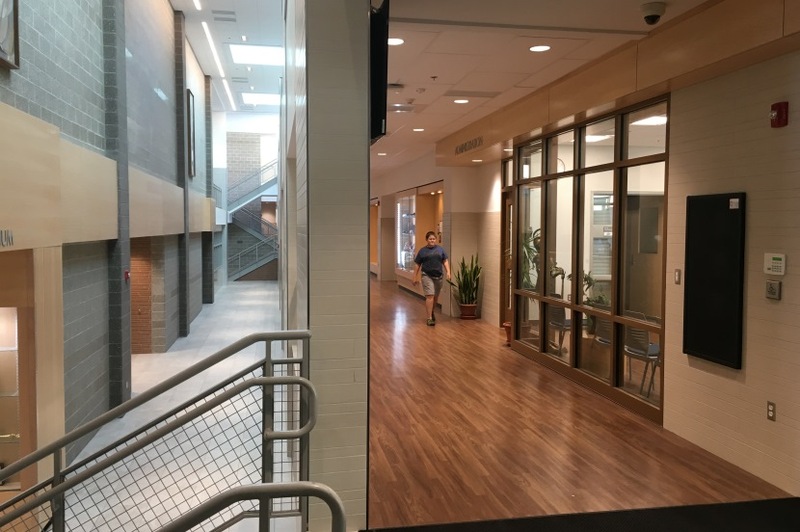 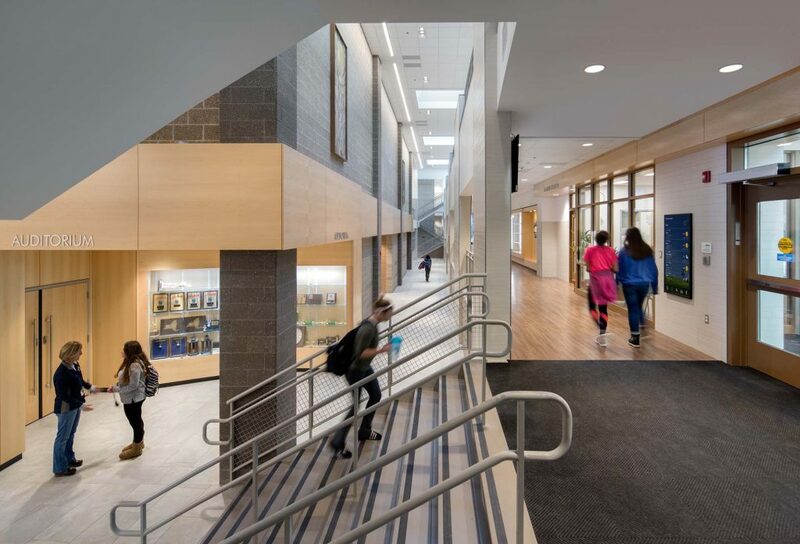 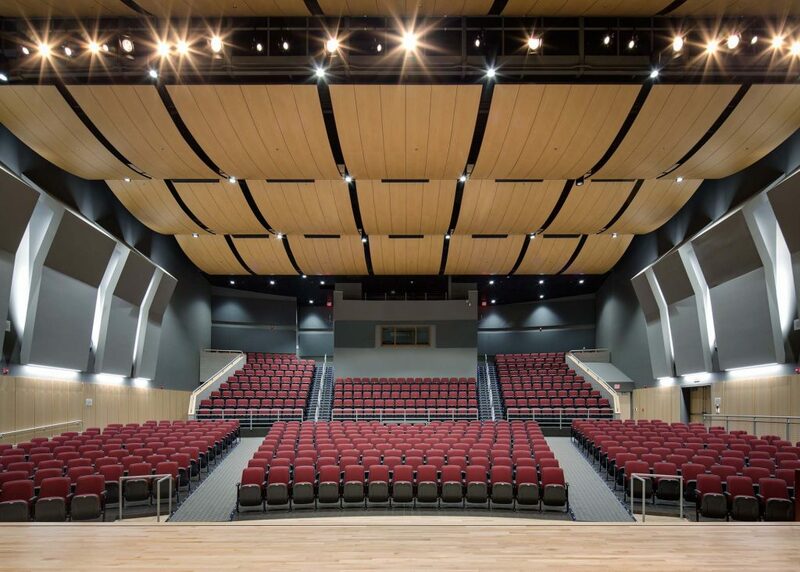 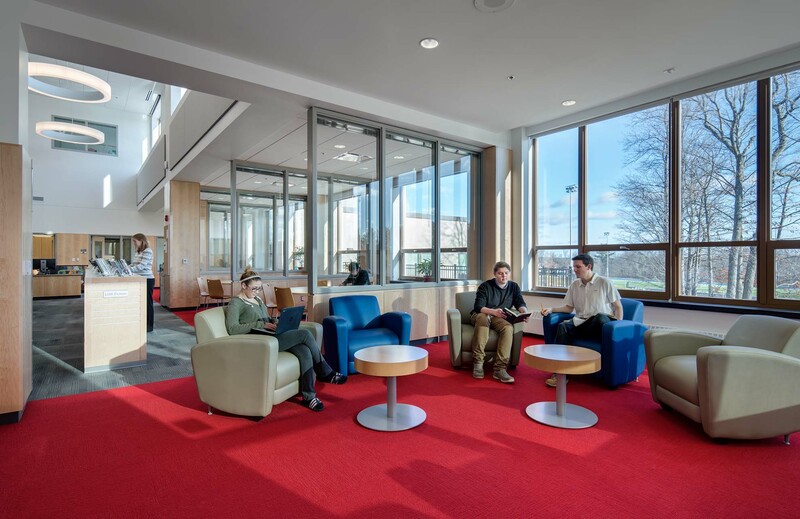 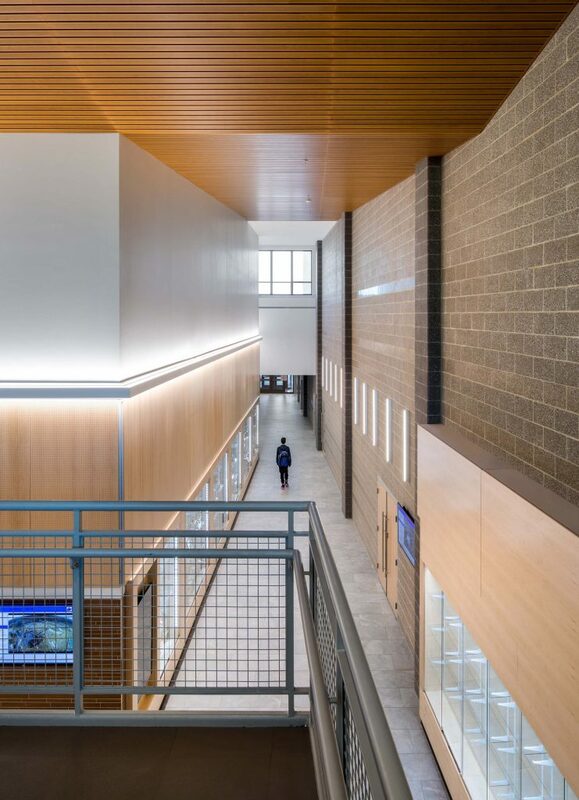 The new 167,000 sqft Lunenburg Middle/High School accommodates an enrollment of 820 students. 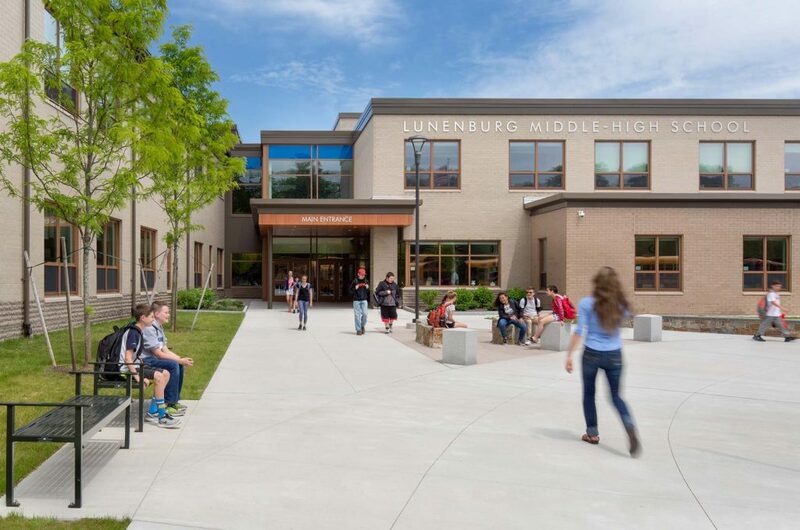 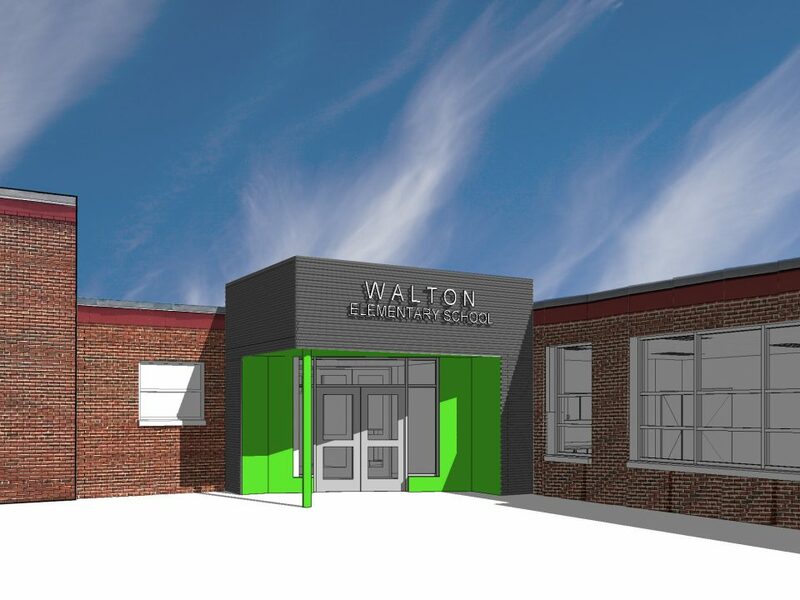 The combined middle/high school allows the town to permanently reduce the number of school facilities in use to better serve the educational needs of the community. 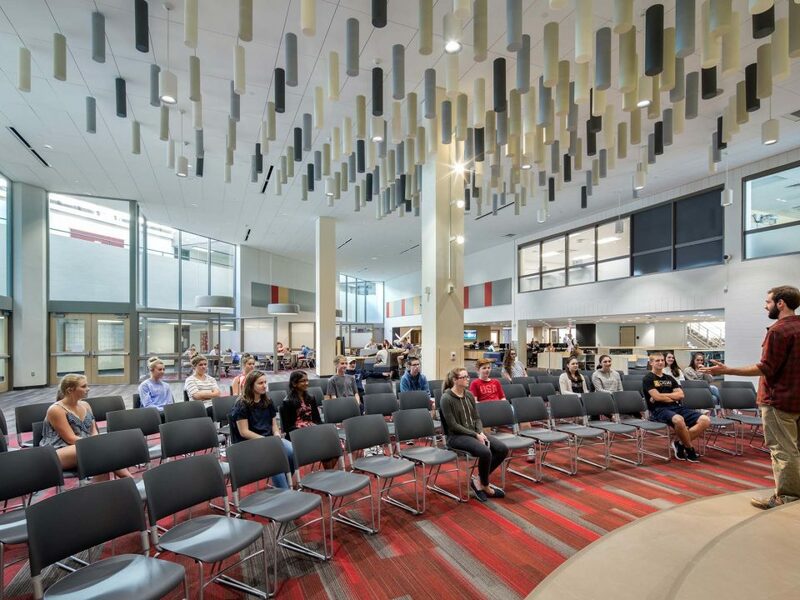 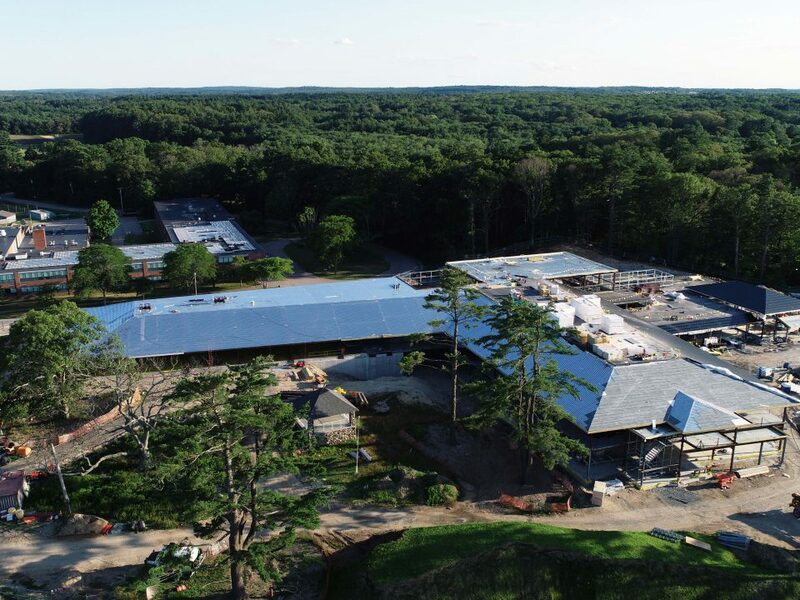 The building is organized as two wings with shared common space and includes STEM & collaborative programs featuring a Horticultural program supported by a greenhouse.